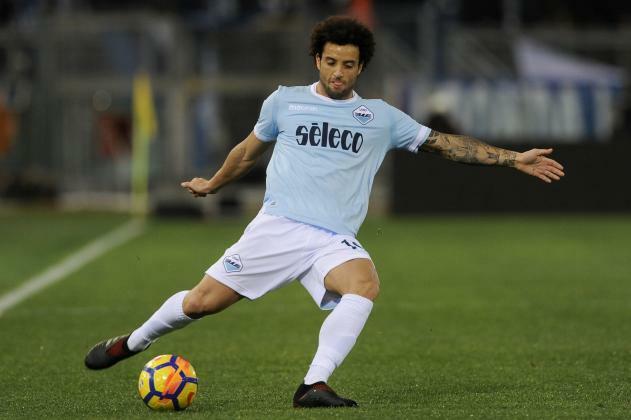 According to media reports emanating from Italy, Chelsea are leading the transfer race to land Felipe Anderson from Serie A side Lazio this summer transfer window. 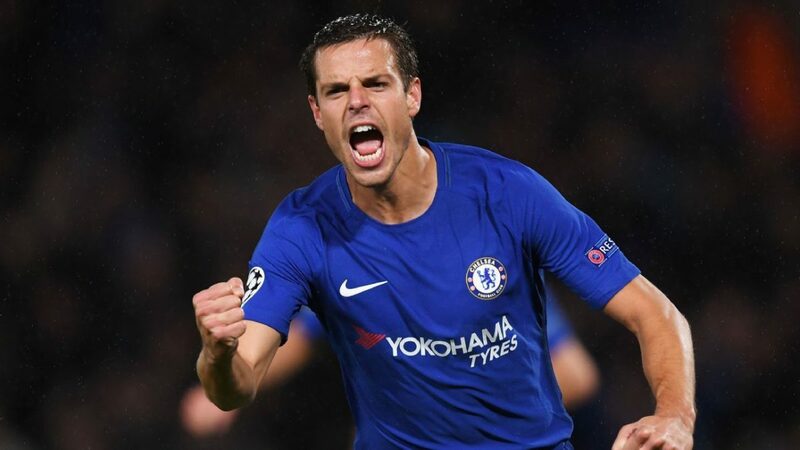 Italian publication Il Messaggero, as cited by the Daily Mirror, is suggesting that the 24-year-old has become a prime transfer target for the Blues this coming summer window. 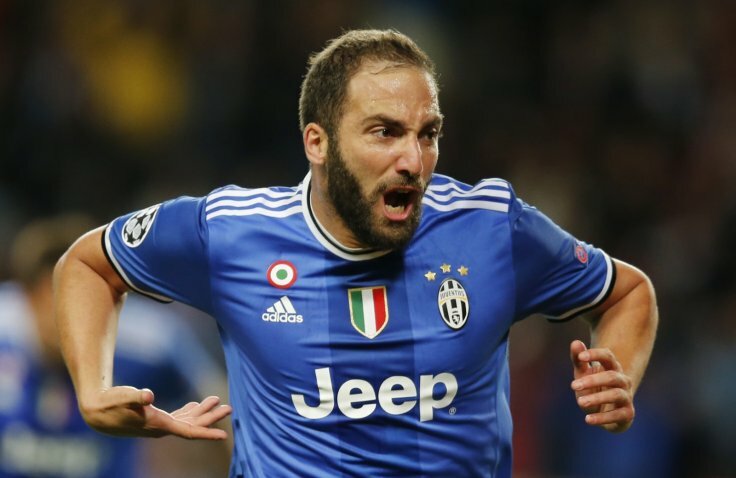 The same article says that the West London club are leading both Napoli and Inter Milan in the battle for the attacking midfielder’s signature ahead of the coming summer. The report says that the Serie A side are likely to value him at about €40million should he end up leaving Lazio this summer. The Brazilian would be regarded as a player to add adequate competition for the likes of Cesc Fabregas, Ross Barkley and Tiemoue Bakayoko at Chelsea should he move to Stamford Bridge this summer. He has netted two goals and provided four assists in 11 Italian Serie A matches for the Serie A side so far this campaign. Meanwhile, the Blues are currently gearing up for their League match against Crystal Palace at home on Saturday. 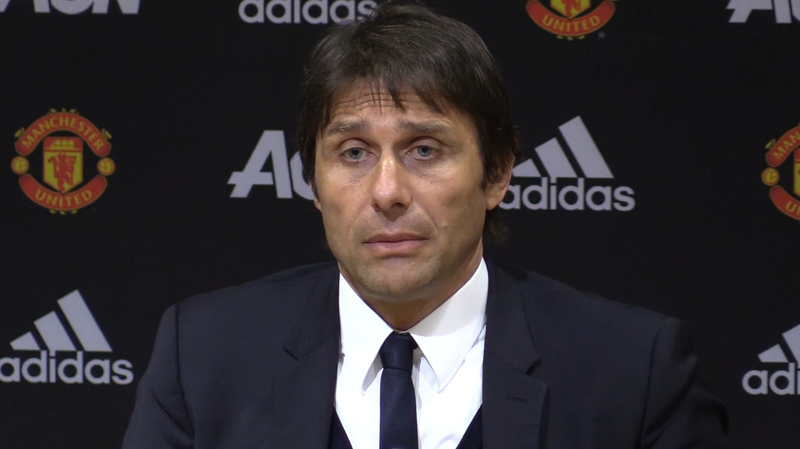 Chelsea are aiming to return to winning ways in the Premier League after they were defeated 1-0 by League leaders Manchester City last Sunday to leave them in the fifth position in the League with nine matches remaining to play.